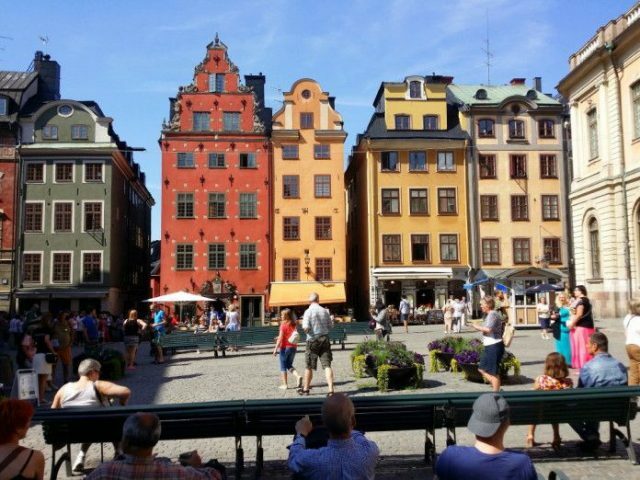 We will stroll the streets of this beautiful, colorful, vibrant, and modern 700 year old city starting from your hotel or another central location. 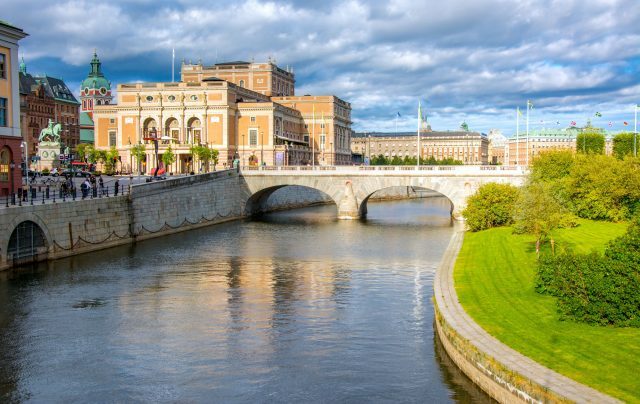 Walking towards the inner city we are welcomed by the beautiful waterfront views of Stockholm many waterways taking us past the striking buildings of the Grand Hotel, Stockholm Concert Hall and the City Hall across scenic Riddarfjärden Bay. 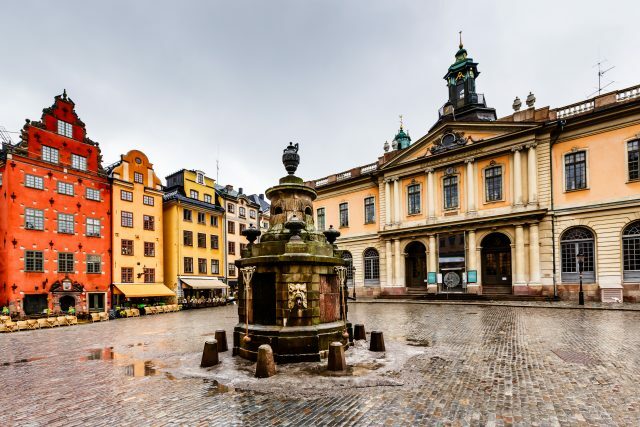 The oldest section of Stockholm, which dates back to the 13th century, is best accessed on foot due to a charming labyrinth of cobbled streets lined with colorful buildings. 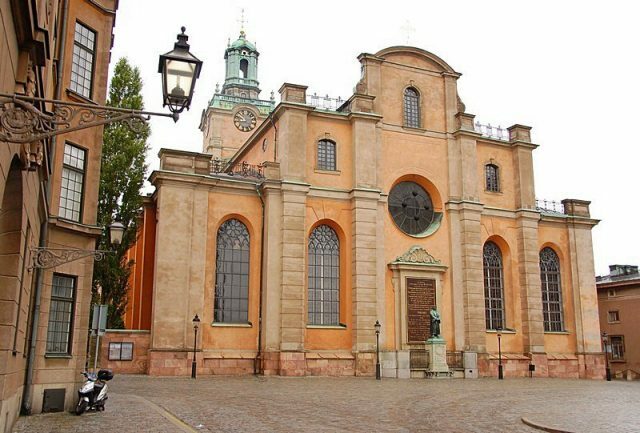 We will admire the opulent structure of the Royal Palace, Church of St.Nicholas and the Stortorget, the oldest square in Stockholm. 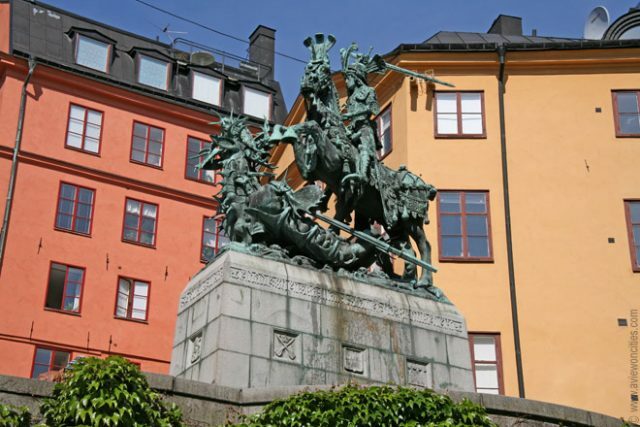 Situated on the tiny island of Stadsholmen, we will make sure to look also into the Mårten Trotzigs Gränd, the narrowest street in Stockholm, which is only 90 cm wide at its narrowest point. 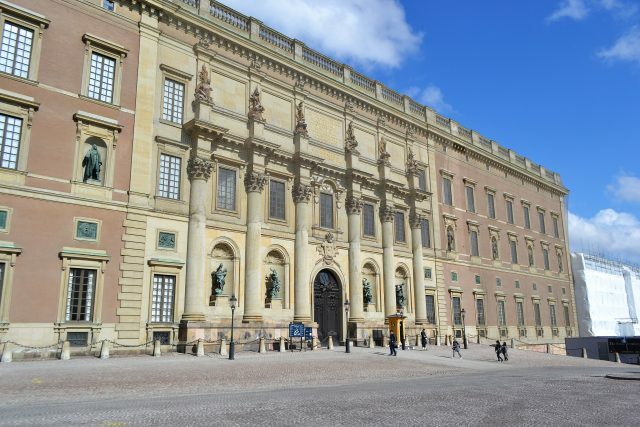 Gamla Stan is also home to attractions such as the Nobel Museum and The Royal Armoury, located in the historic and mystical Royal Palace cellar. 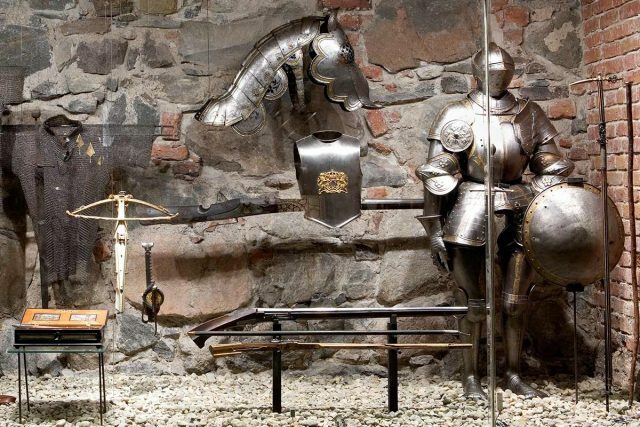 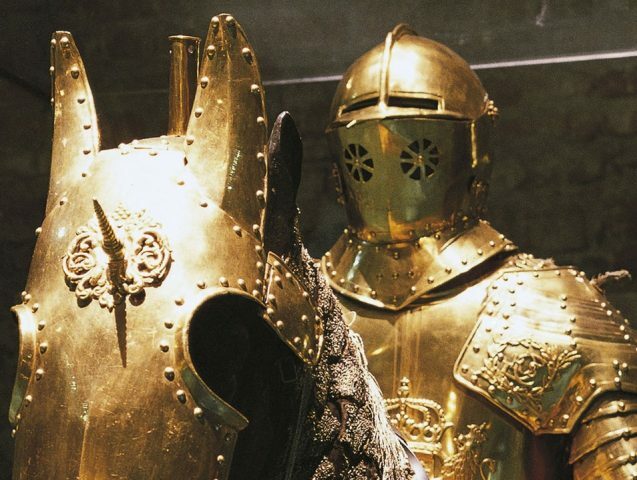 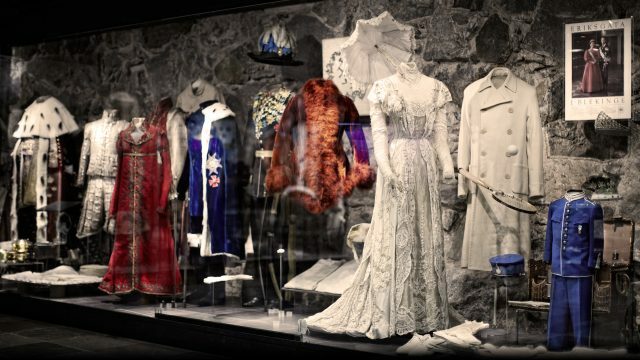 We will tour the The Royal Armoury housed in the spectacular cellar vaults and filled by not only great stories but priceless treasures of Swedish royal family. 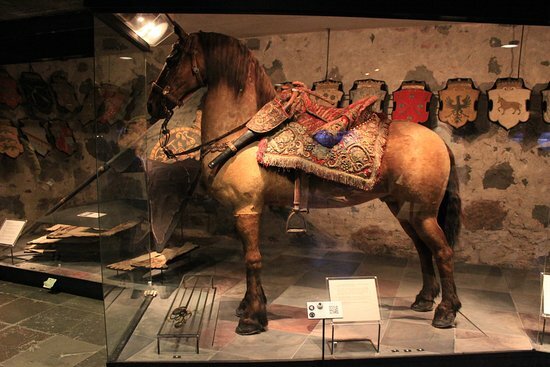 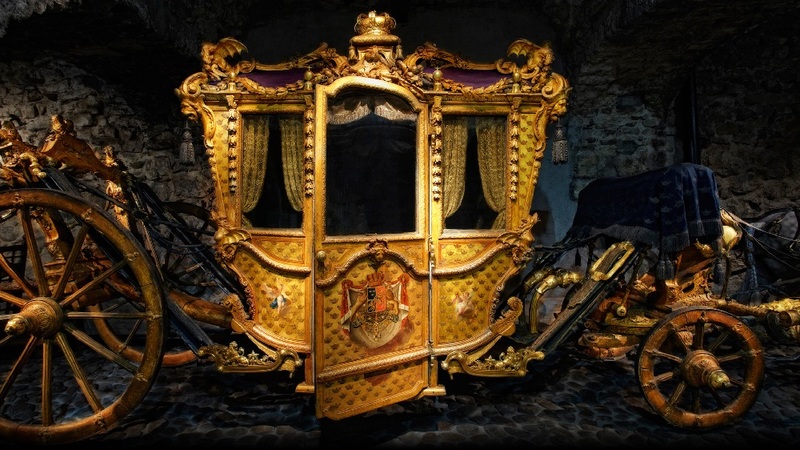 Display includes weapons, period fashion, carriages, coaches and event the blood soaked clothes worn by King Gustav III when he was assassinated by nobles at a masquerade ball in 1792. 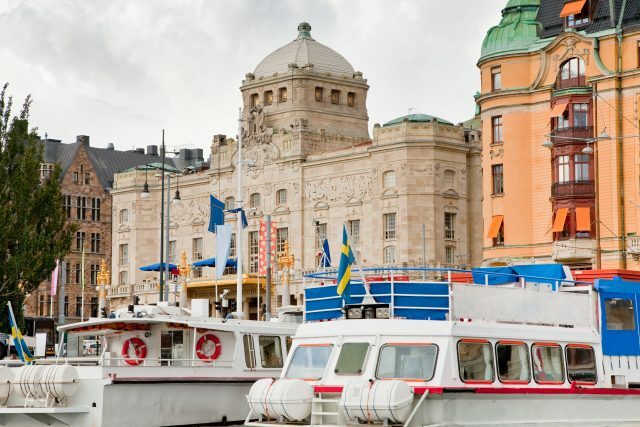 This lovely introduction to Swedish culture and Stockholm comes to an end at the city center, where you are welcome to continue exploring the city or return to your hotel/ cruise port. 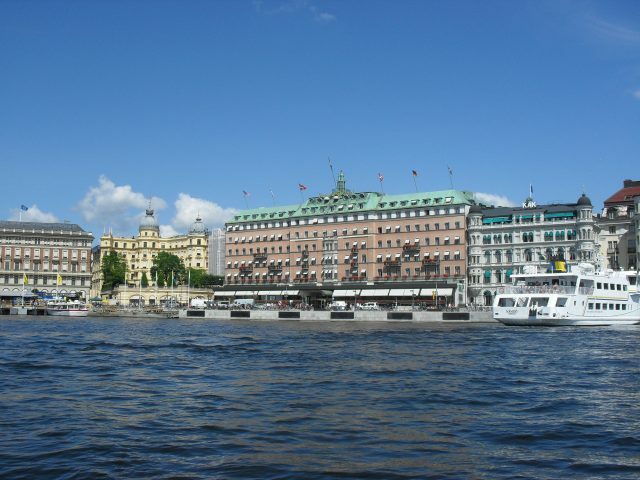 Your private guide is pleased to give you directions and recommendations as needed.